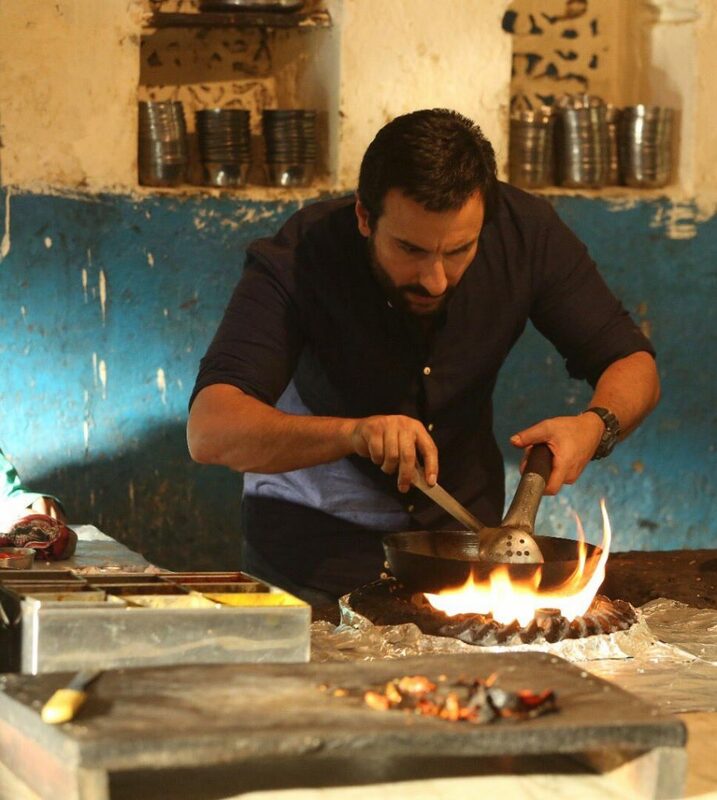 2017 is a busy year for actor Saif Ali Khan, as he has films like Chef and Bazaar in his kitty. Saif will next be seen essaying the main lead in the Hindi adaptation of Jon Favreau’s Hollywood movie Chef with the same name. The film was earlier scheduled to hit the screens on July 14, with Ranbir Kapoor and Katrina Kaif starrer Jagga Jasoos. However, it seems to avoid the clash at the Box Office the makers have now pushed the release date of the film to October 2017. Also Read: Saif Ali Khan to return as notorious Langda Tyagi in Vishal Bhardwaj’s Omkara spin-off? Produced by Bhushan Kumar, Vikram Malhotra, and Bandra West Pictures, the movie is being helmed by director Raja Krishna Menon. The original American comedy-drama, which was released in 2014, was written, produced and directed by Jon Favreau. The film revolves around the life of a professional chef, who quits his job at a popular Los Angeles restaurant to launch a food truck with his friend and son. Also Read: Will Kareena Kapoor be the ‘lucky charm’ for Saif Ali Khan’s Chef? On the work front, Saif Ali Khan was last seen in Vishal Bhardwaj directorial Rangoon. Also starring Shahid Kapoor and Kangana Ranaut in pivotal roles, the film was failed to leave a mark at the Box Office. Rangoon was a period drama set in the 1940s amidst the turmoil of India’s independence struggle and includes references to the INA.